My focus lies on the padding. I am offering Straubinger pads, silicon pads, pads from my own production and original pads. 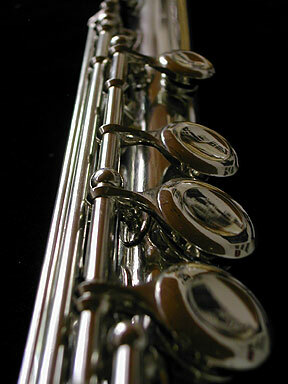 Cracks in the body of a wooden flute will be accurately filled to ensure an optimum tone quality. I can carry out any other body repairs and the removal of dents. 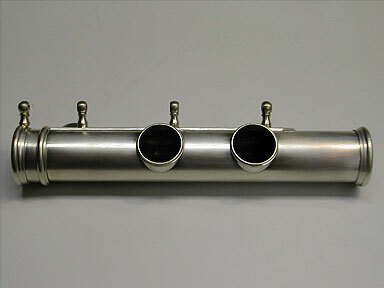 I polish the flutes by hand because the polishing with machines is too aggressive and can damage the silver-plating or gold-plating. I attach great importance on the precise and quiet functioning of the keywork can offer keywork customisations according to the individual expectations of the musician. 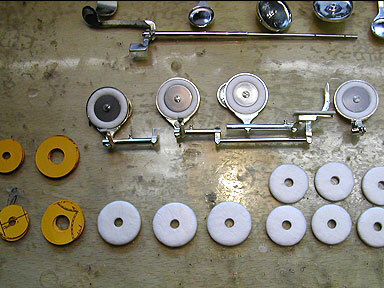 I can also carry out any soldering work related to body, keys, lip plates and tone holes. Apart from that I offer silver-plating or gold-plating of the complete flute. 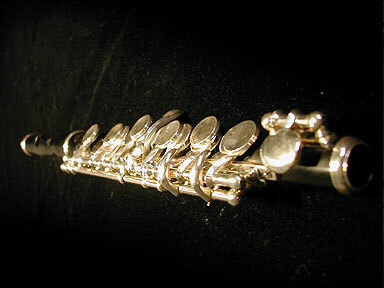 Finally, the flute is test played and adjusted. 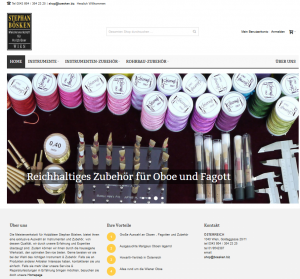 For piccolo flutes I offer the complete padding with cork.